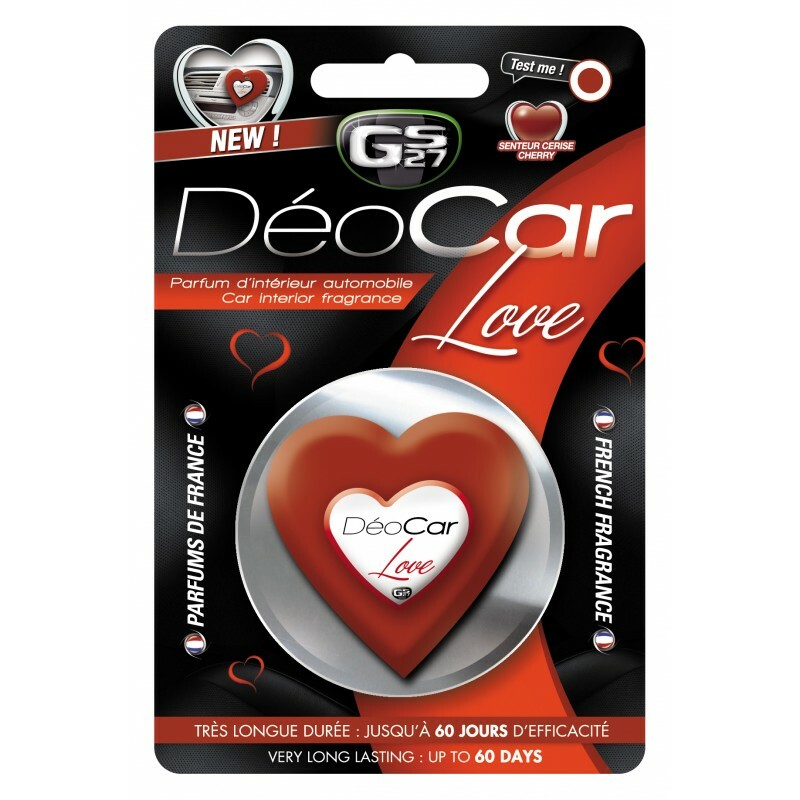 Fall for the delicious fragrance and trendy design of the new Déocar Love by GS27 ! 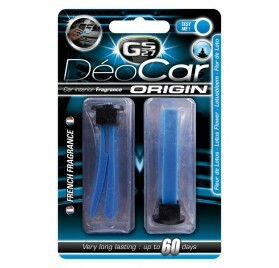 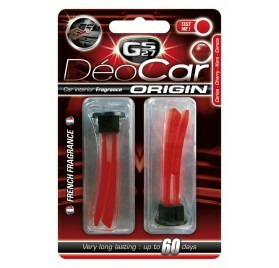 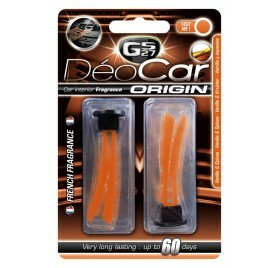 French quality perfumes, “soft touch” supple plastic guaranteeing no streaks nor scratches on the dashboard, 60 days efficiency. 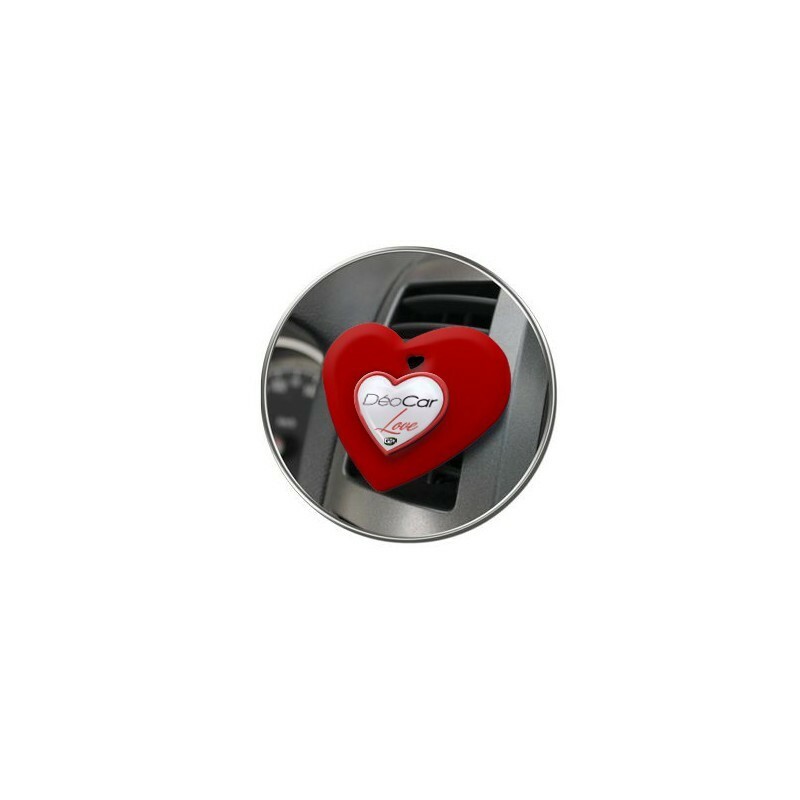 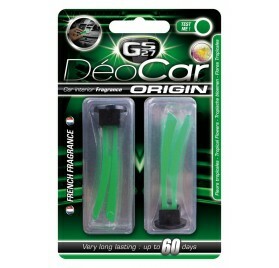 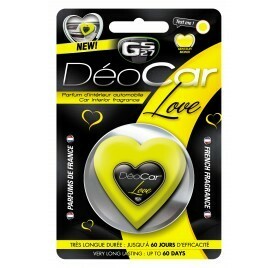 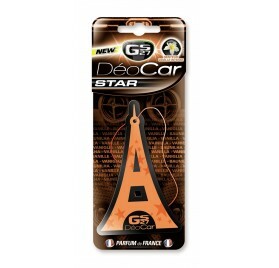 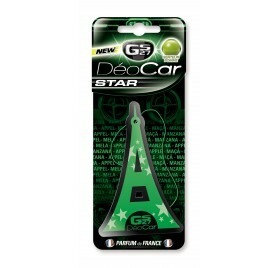 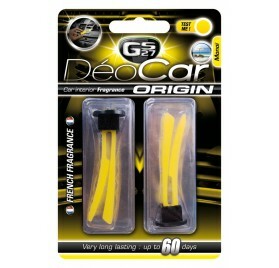 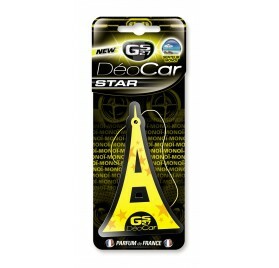 The Déocar Love has all it takes to become the new fashion accessory in your car. It is practical and fits directly into the air vents of the car. 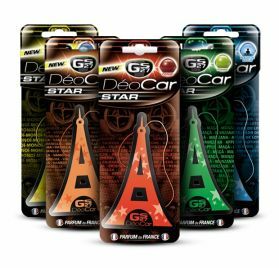 This allows it to directly benefit from the ventilation system so that the scent is harmoniously diffused in the interior.